The Scheme for Universalisation of Women Helpline was approved for implementation through States/UTs from 1st April 2015 to provide 24 hour emergency and non-emergency response to women affected by violence both in public and private sphere, including in the family, community, workplace etc. All the States/UTs have been requested to submit the proposals in order to release funds. The funds have been sanctioned/released to 30 States/UTs for setting up Women Helplines. 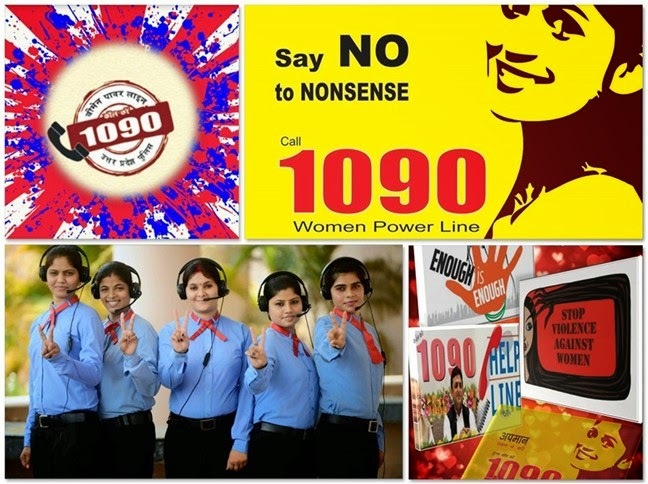 Under the scheme, it has been envisaged to publicise the Women Helpline through awareness-generation strategies including mass publicity campaign by State/UT Government.